The video game landscape is covered in competitive gaming. Shacknews would like to offer an overview of what to watch for this coming weekend. This weekend, Smash 4's best are playing for all the marbles. 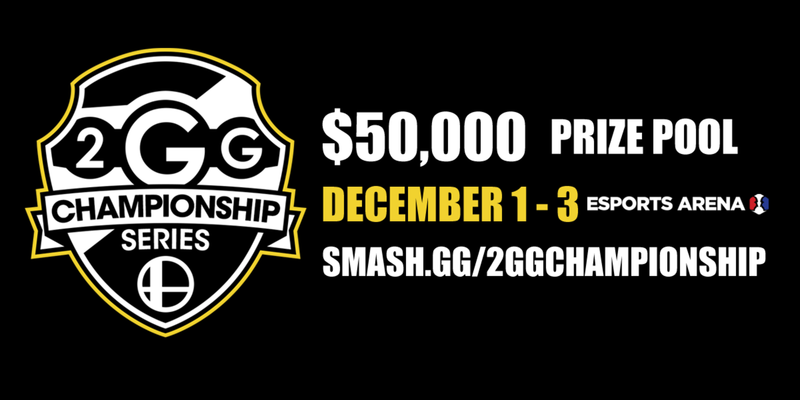 The 2GG Championship Series for Smash 4 has gone down all year, with one Saga held every month. This is the culmination of that series, with the Saga winners and points leaders all gathered together to duke it out for a $50,000 prize pool. Friday's competition will determine the last person to get into the 16-person tournament, which will run for remaining two days. These are the best of the best, so it's hard to determine a single favorite. The easy thing to do would be to guess Gonzalo "ZeRo" Barrios will take care of business and cement himself as the best in the world, but he isn't the sure thing that he used to be. That's especially the case considering the field, which features Leonardo "MKLeo" Perez (probably the best Smash 4 player this year), longtime nemesis Elliot "Ally" Carroza-Oyarce, Civil War winner Samuel "Dabuz" Buzby, Evo 2017 champion Saleem "Salem" Young, and a slew of names that all have wins over ZeRo. The dark horse to win may very well be Gavin "Tweek" Dempsey, who is riding a wave of momentum that includes a victory at last months's MKLeo Saga and a 2nd place finish at September's West Side Saga. There's no telling who could come out on top this weekend, but one thing's for sure. This weekend promises the most intense Smash 4 action since March's Civil War event. What a wild ride it's been for Rocket League in the past couple of months, culminating with a thrilling Rocket League Season 4 Championship. Champion Gale Force eSports will be present and they'll take on Chiefs eSports Club in one of the first matchups of the day. Method will also look to avenge their finals loss, starting Friday off by facing Mock-It eSports. And then there's Cloud9, coming off a disappointing Championship weekend. They'll look to rebound, starting their Friday off by taking on PSG eSports. This will be the last major Rocket League event of 2017, so look for every team invited to bring its best stuff, especially with $150K at stake. 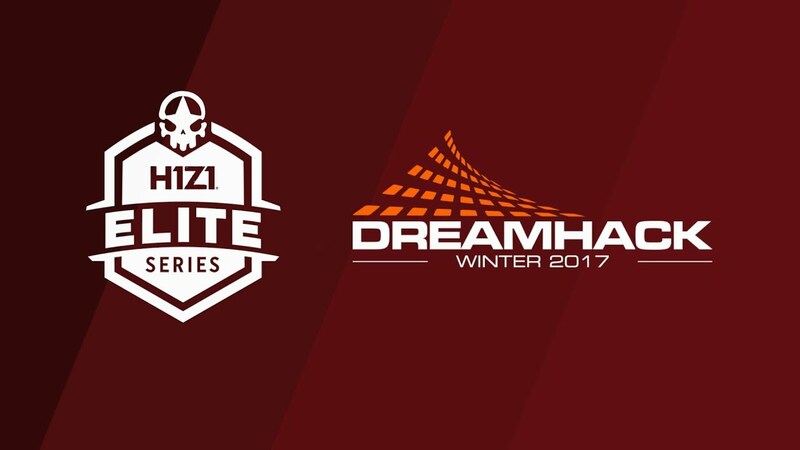 H1Z1 is looking to wrap up its 2017 by taking its global competitive circuit to DreamHack Winter in Sweden. The game's best solo players and teams are making the trip and will look to survive against each other and against the game's undead. That includes H1Z1 Legends Invitational winner Jack "RizaaR" Parker, who will look for an encore of his TwitchCon performance. He'll have a packed field to fend off, one that includes Chris "sweetdreams" Sexton, who most recently won in DreamHack Atlanta. The teams portion of the game will see everyone gunning for DreamHack Atlanta winners Counter-Logic Gaming, including runner-up Luminosity. Both Solo and Teams will have their share of invitees, but the first couple of days will see a sea of hungry qualifiers look to get into the final day. With $250K on the line, it should be an intense competition. Watching the GCWC Heroes of the Storm group stage. Hoping for Fnatic to keep putting up a good performance next week despite rosterpocalypse, but they aren't going to win. Beating Dignitas for third place would be a great result.